“Form & Figure”, featuring the work of Tara Dean, Manhattan, and Brian McCallum, Garden City, opens at the Lincoln Art Center Friday, January 13 from 5:30 – 7:30, with a gallery walk at 6:15. This exhibit runs through February 28, 2017. 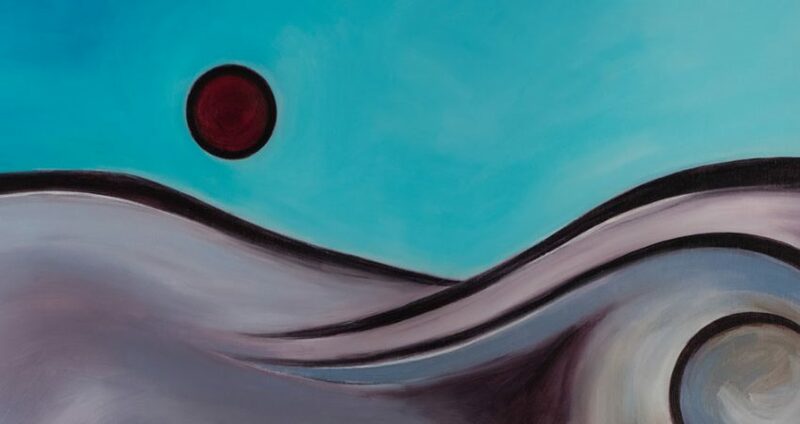 Tara Dean has been painting and creating images for the last two decades, building a body of work that centers around the abstracted figure and landscape. Dean’s fascination with form, line, color, and composition and their interplay led to the inspiration for this exhibit. She has exhibited her work Manhattan, Lawrence, Greensburg, Garden City, Junction City and Kansas City, MO. Brian McCallum, artist and educator, currently teaches all levels of 3-D and art history at Garden City Community College in Southwest Kansas, where he also serves as director of Mercer Gallery. 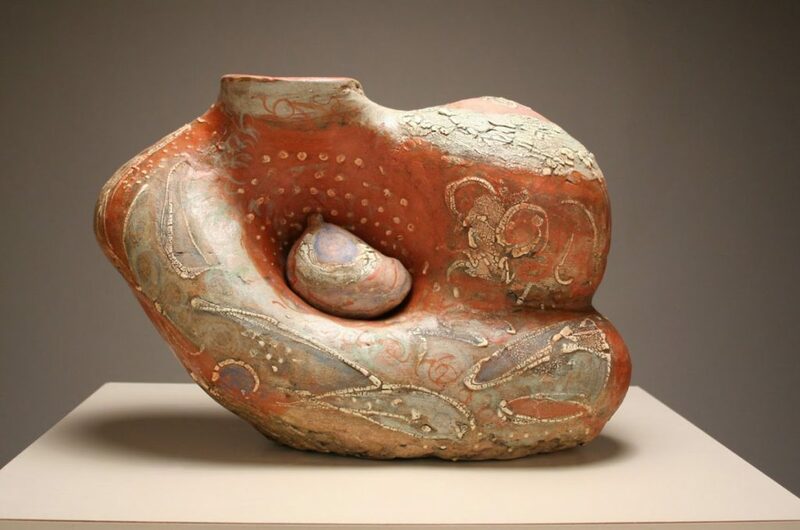 McCallums’s sculptural work has earned numerous accolades in juried shows for two decades. His art and methods are featured in Lark Publications, 500 Figures in Clay and Pottery Making Illustrated. McCallum has an extensive show record, most recently the Artist Self Portrait Invitational at the Birger Sandzén Memorial Gallery in Lindsborg, KS. He leads workshops at colleges and art centers throughout the U.S.
Texas Hold'em Tournament fundraiser for the Lincoln Art Center Saturday February 18, 2017 at 3 p.m.
"ZAP", featuring the work of Judy Love, Tom Leopold and Gene Sievers, all of Zeandale, opens at the Lincoln Art Center Friday, March 10 from 5:30 - 7:30, with a gallery walk at 6:15. This exhibit runs through April 29, 2017.